Wikipedia is a multilingual, web-based, free-content encyclopedia project operated by the Wikimedia Foundation and based on an openly editable model. The name "Wikipedia" is a portmanteau of the words wiki (a technology for creating collaborative websites, from the Hawaiian word wiki, meaning "quick") and encyclopedia. Wikipedia's articles provide links to guide the user to related pages with additional information. 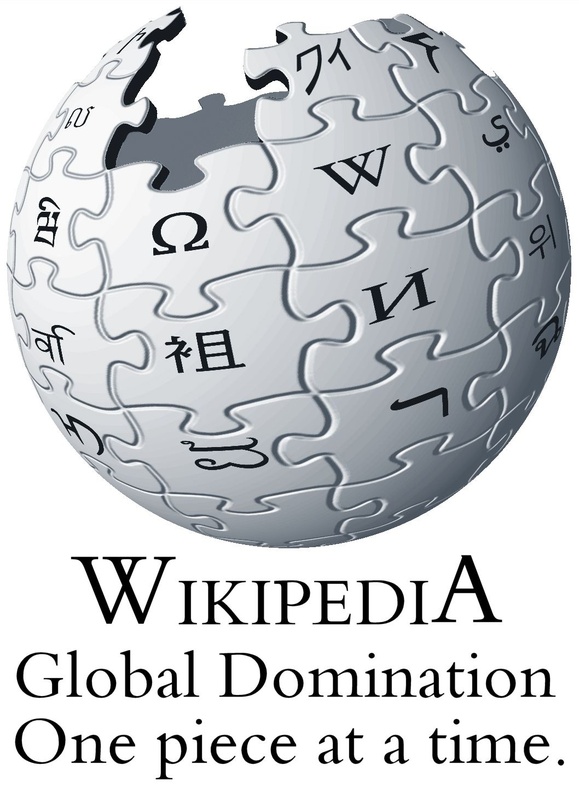 Since its creation in 2001, Wikipedia has grown rapidly into one of the largest reference websites, attracting 470 million unique visitors monthly as of February 2012. There are more than 77,000 active contributors working on over 22,000,000 articles in 285 languages. As of today, there are 4,268,126 articles in English. Of course that's what they would say. Yes 'wiki' does mean quick in Hawaiian but consider that Wiki is also a Norse word meaning evildoer, derived from the Norse god Wikken, who tried to take over the world. The wiki plan revolves around the fact that within two generations people will no longer rely on physical books for reference, favoring instead digital versions. With people dumbing down and relying on instant internet access to information, the human race is leaving itself open to abuse from those who control the digital domain. Those evil encyclopediacs at wikipedia have been slowly and systematically modifying key entries in their online oracle in order to manipulate history, giving a false perspective of past events, and subconsciously subverting our minds. 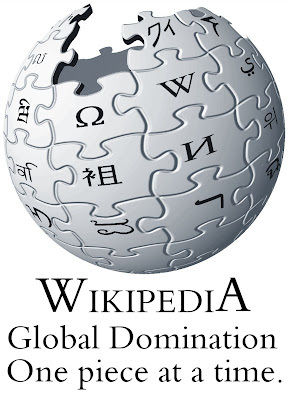 Once wikipedia is positioned as the singular trusted informational resource they will begin phase 2 which involves altering more facts revolving around politics, government and the law which will allow the transition to a system of global oligarchy. Obviously, the oligs ruling the world will be the wikipedia board members and we will be powerless to stand against them. As with all criminal masterminds, their ego got the better of them and they published their plan on their own site under the definition for Criminal Mastermind. This has since been taken down and the link now points to 'Supervillain'. A group of people with nothing better to do than make up news stories and photoshop images to support their lies. The biggest lie is that they claim their site is "a creative outlet for some of comedy's brightest minds." Avoid this website at all costs, most people already do. Thanks for the endorsement, however I would not be surprised to find that our entry will be erased completely once this story is published. This is the kind of power which wikipedia already have and it needs to be kept in check. Maybe George Orwell's book, 1984, was a century early, but this Dystopian future can still be avoided. Wikipedia is just one of many tech giants in which we already put too much trust. Free the facts! Free Yourselves! Leave you thoughts, feelings or hate mail in the comments section below.